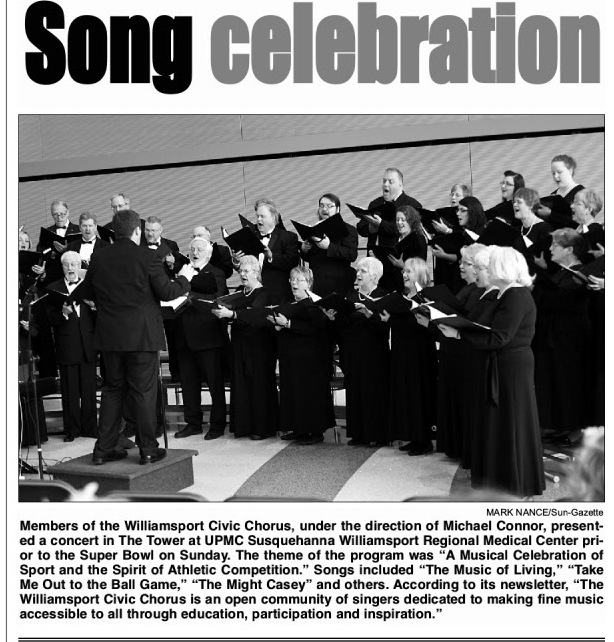 elebrating great music since 1944, the Williamsport Civic Chorus continues to be a grassroots, non-auditioned community chorus with a wide range of ages and abilities. 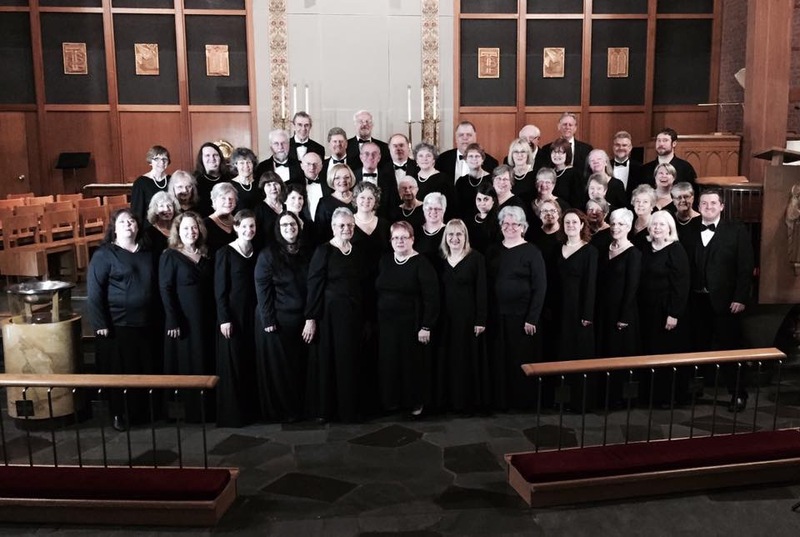 Dedicated to the study and performance of the great choral works, the Chorus maintains a membership of about 50 active singers who rehearse weekly. 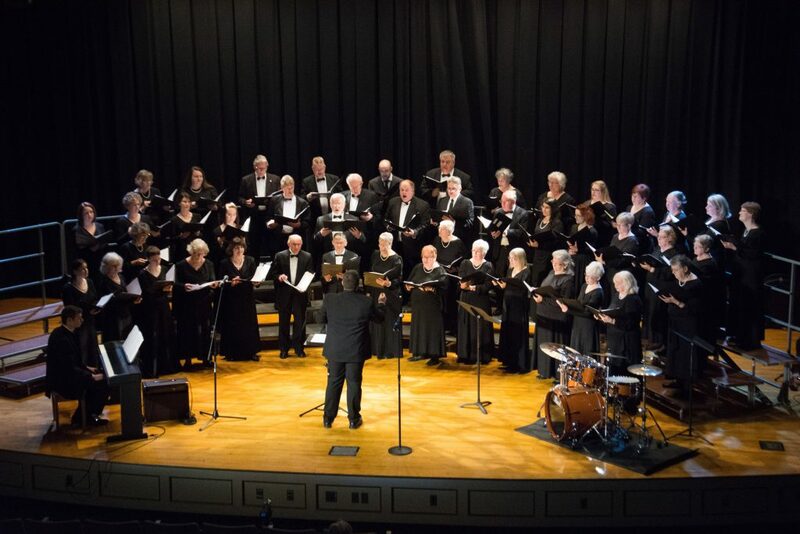 Our 2018-19 season showcases concerts about journeys in November, a performance with the Williamsport Symphony Orchestra in February, and an Americana extravaganza on May 5th, parts of which the Chorus will take on tour to Ireland this summer.  Click below to purchase tickets using PayPal online for "American Choral Classics", May 5th, 3 pm, at Faith Wesleyan Church in Williamsport. Tickets will be sent by U.S. mail until April 28th, after which they will be held "will call" at the box office on May 5th. 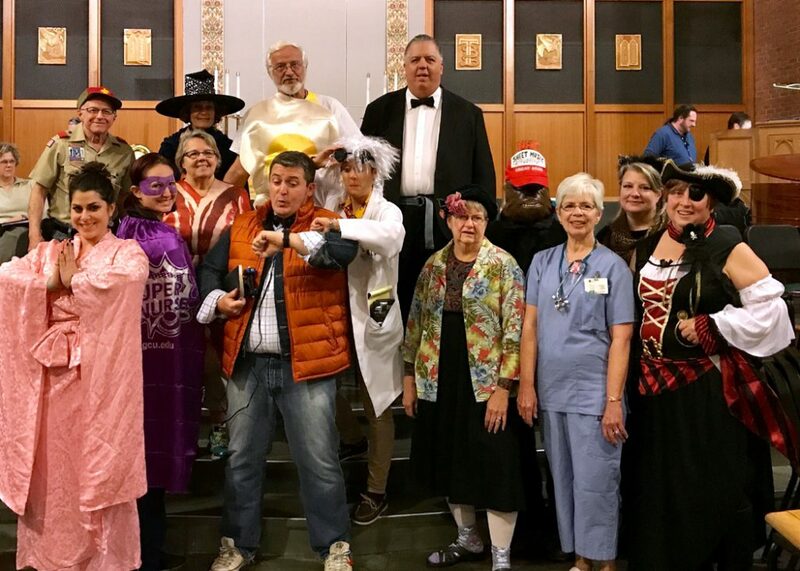 Rehearsals for our non-auditioned Chorus take place on Mondays from 7 to 9 pm in the Fellowship Hall of St. Mark's Lutheran Church, 142 Market Street, in Williamsport. All singers may join upon payment of a nominal fee. Please enter from the canopied entrance off the Mulberry Street parking lot across from Robert M. Sides Family Music Center. 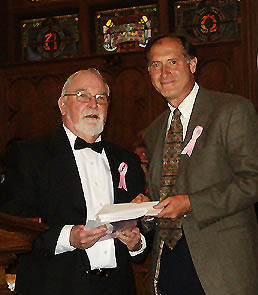 Music Director Michael (Mike) Connor earned a bachelor of arts degree in music from the Lock Haven University of Pennsylvania and a master of science in education from Bucknell, where as graduate assistant to the renowned Dr. William Payn, he frequently conducted the Bucknell University Chorale. Currently, Mike teaches music at Central Mountain Middle School in Lock Haven. He has served as choir director for Our Lady of Lourdes Catholic Church in Montoursville, and as interim music director for the Williamsport Chamber Choir. Having appeared as tenor soloist with the Civic Chorus on multiple occasions, Mike's demonstrated skills as an inspiring singer, composer, band, and orchestra director go hand-in-hand with his commitment to create a positive, safe, and enjoyable environment for performers. 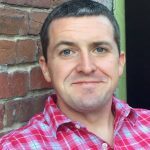 Christian Humcke, rehearsal accompanist, is a composer, pianist, organist, and conductor who currently serves as organist and music director for St. Mark’s Lutheran Church in Williamsport, PA. He earned his master of music in composition from the Peabody Institute of The Johns Hopkins University, where he studied with Oscar Bettison, and before that he attended Bucknell University where he earned a bachelor of music in composition, studying with Joseph Eidson and Paul Botelho. Christian was born and raised in Long Valley, NJ. As a special treat, please also enjoy viewing the Chorus' performance of "The Star Spangled Banner" at the Little League World Series on August 23, 2018. "American Spirituals" in performance on Feb. 18, 2018, photo courtesy of J.J. Boettcher. 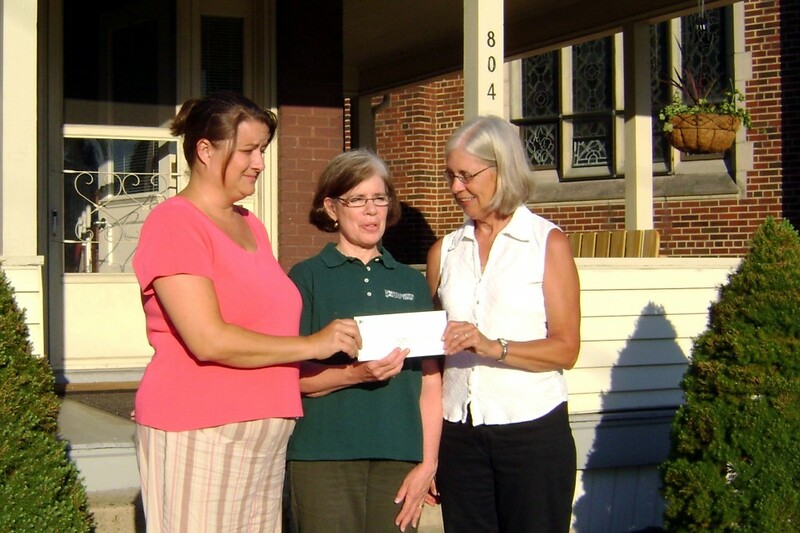 Williamsport Civic Chorus makes a contribution to Family Promise. 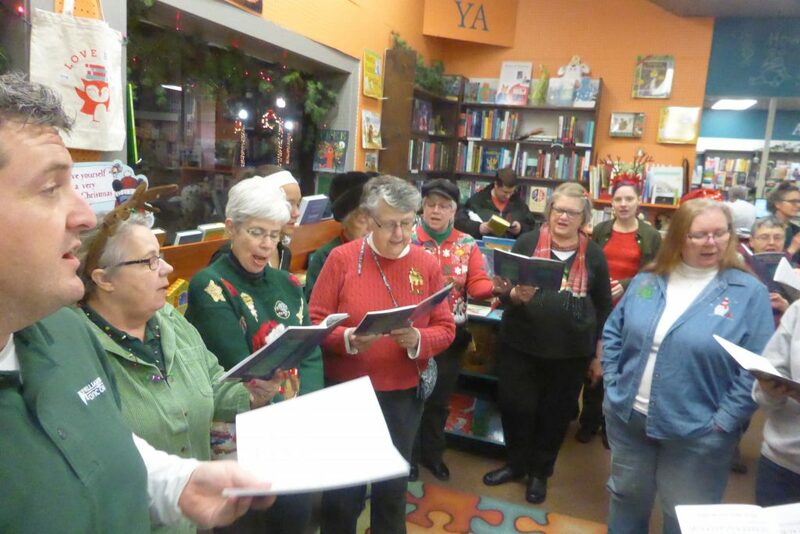 Chorus members sing Christmas carols--an annual event at Otto's Bookstore.